We have wide-ranging experience of dealing with planning issues for all types of residential development. Our planning expertise ranges from small infill sites and individual dwellings, extensions and conversions to large-scale development sites and projects. 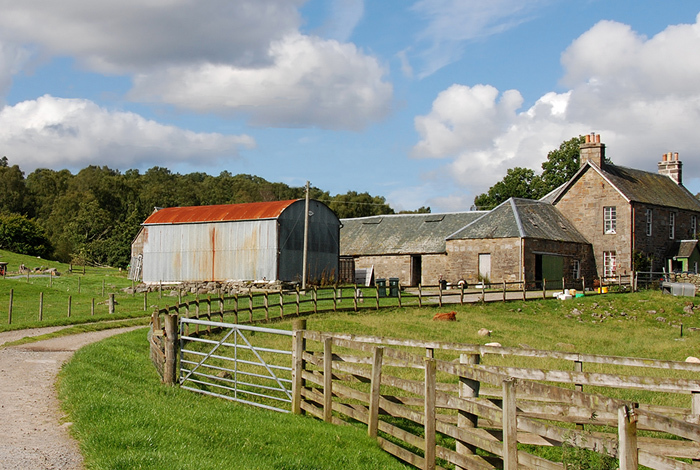 Agricultural and rural residential projects, including listed buildings, are a particular specialism of The Rural Planning Practice. Our client had worked for most of her career on a small farm on the edge of Ashdown Forest within a registered historic park, just outside the development boundary in East Sussex. The holding was used to rear cattle and sheep, as well as a place to breed Welsh Mountain ponies. The living accommodation was provided by a mobile home, despite the fact that a very small house had been granted planning permission subject to an agricultural occupancy condition. The permission for the house had lapsed, and it became necessary to renew the permission for the mobile home. The consent for the mobile home omitted to mention the occupancy condition and we were able by means of a certificate of lawful use to show that the mobile home effectively had a permanent consent. The planning authority accepted the situation and worked positively with us to agree a planning permission for a house of about 250 m², with the outbuildings being placed with a smart new large barn incorporating stables and agricultural storage.